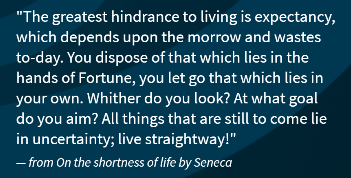 Seneca is the guy who told us that we can't control the past, the future is not here yet, so the best way to achieve satisfaction and fulfillment is to live in the present or as he puts it, "Live straightway!" In A Course In Miracles we are told there is no time. We just make it up. There is no time in heaven when we live in the eternal now. In A Course In Miracles they call living in the present, "the holy instant." The holy instant is when time stands still and we lose track of time. 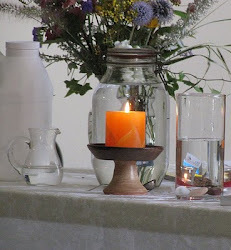 We are blissfully in the flow. Jesus also tells us according to Matthew 6: 34, "Do not to worry about tomorrow for tomorrow will worry about itself." Living in the past, and living in the future, shortens one's life because the person worrying is never living. 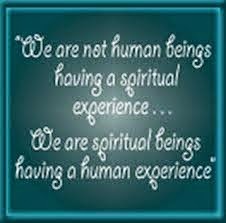 The person misses his/her own experience. So put the smart phone away and pay attention to what is right in front of you and start living your live now.